 We aim to give you expert, clear and concise advice as to whether you may be entitled to any form of compensation as a result of any injury you have received due to the negligence or malice of another party. The solicitors at Pádraig O’Donovan & Company are experts in dealing with all types of criminal offences and will offer you comprehensive advice and a prompt professional service in the following areas of Criminal Law.  As solicitors on the Free Legal Aid panel, we represent clients in Tallaght District Court, the Criminal Courts of Justice, Blanchardstown District Court, The Bridewell Courts, Naas District Court and Dun Laoghaire District Court. Our legal expertise extends to Personal Injury Claims; Criminal Law & Free Legal Aid; Family Law matters including legal separation, judicial separation, divorce, nullity, access, custody and guardianship; Extradition & European Arrest Warrants, with a particular expertise in Central and Eastern European countries; Conveyancing (Buying/Selling Property); Wills & Probate; Labour Law; Debt Recovery; Licensing Matters. 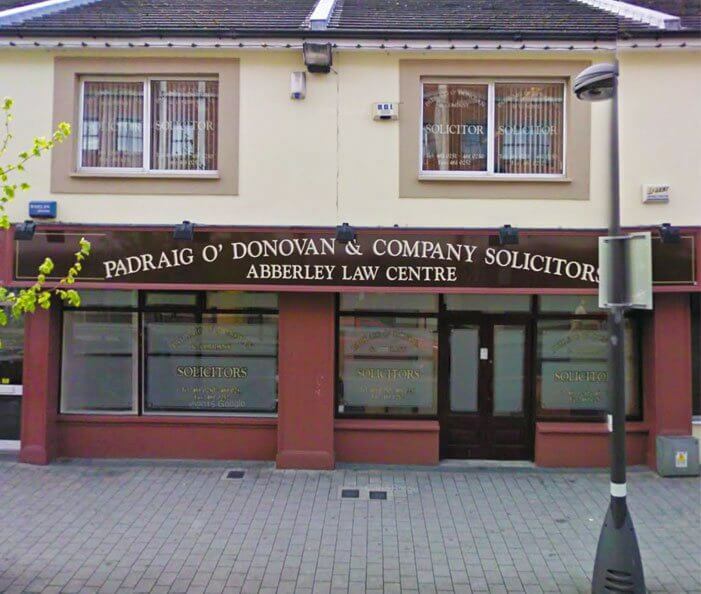 At Pádraig O’Donovan & Company we have built an enviable reputation as solicitors serving Tallaght, Clondalkin, Rathfarnham and the rest of South Dublin. No matter what time of the day or night you might need us, we’re available to represent your interests. We are only a call away. Choosing Padraig O’Donovan & Company to represent you means that you are choosing one of Ireland’s most experienced and respected practices. We are proud of the relationships that we have built with many clients in Tallaght, Clondalkin, Rathfarnham, Saggart, Templeogue and further afield.